The National Credit Act came into being to stamp out reckless lending and predatory practices. Credit providers must consider not only the credit worthiness of a client but also whether they can afford to service the debt.. At the time of applying for a loan, the credit provider must do an assessment to determine whether the client can repay the loan, whether the client understands and appreciates the risks, costs and obligations under the credit agreement, and whether the granting of the loan will lead to the client becoming over-indebted. 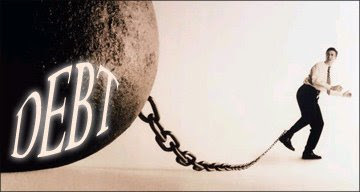 Should any of your employees /acquaintances find themselves to be over-indebted and not able to meet their debt obligations timeously, they must be encouraged to contact a NCR approved debt counsellor in order to have their debts restructured.